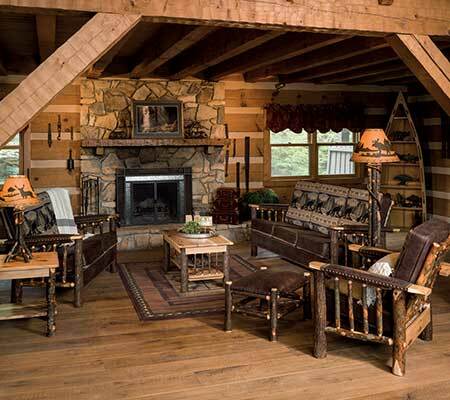 At America the Beautiful Country Store you’ll quickly feel right at home! That’s because we deliver a shopping experience that’s warm, welcoming and stress-free. We literally go the extra mile to bring you an impressive collection of hand-crafted, heirloom furniture – built to last for generations – as well as a variety of one-of-a-kind gifts, produced by local, regional and global artisans. So come and explore America the Beautiful Country Store – meet, owners, Greg and Kellee and browse from a curated collection of fine furniture and specialty gift items – guaranteed to make a lasting impression. From formal occasions to everyday meal time, our dining collections have something for everyone. Choose from timeless, traditional styles or modern inspirations. 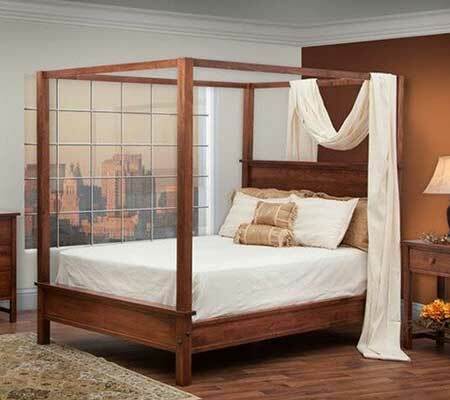 Our handcrafted bedroom collections let you create a relaxing retreat that celebrates your style and offers you all the storage you need and the comfort you deserve. Functionality meets style in these living room additions that serve you home with ease and purpose. 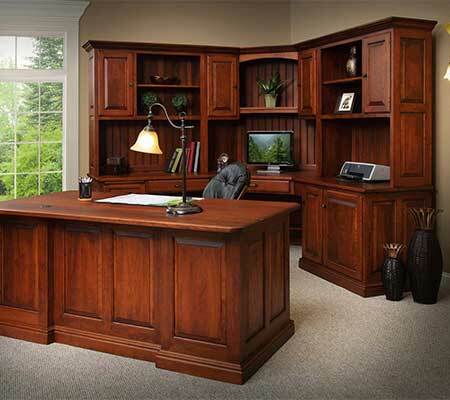 Designed with attention to detail and high-quality products, our Home & Office Furniture will give you the quality and comfort you expect. 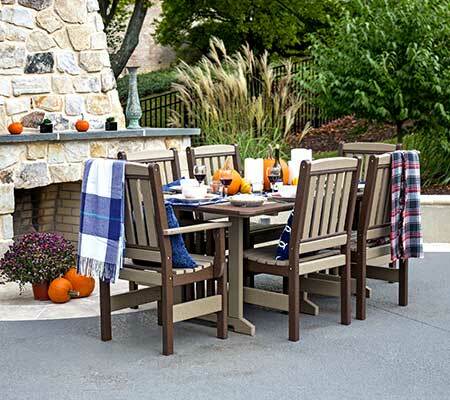 Whether you are wanting to entertain guests or have a special family meal outdoors, we have the perfect maintenance-free outdoor furniture for you. American made gifts and home decor are staples at America The Beautiful! Stop in to see our seasonal changing selections. I received my beautiful dining room table and chairs and they are absolutely beautiful!! We got to pick everything from scratch and make it really custom! They beat the price from other competitors and the customer service was outstanding!! Thank you so much!! Went there yesterday for the first time and thought it was great. Lots of wonderful things to look at and purchase. Will definitely come back!! Had a wonderful lunch near by as well. Very nice town. …at the America the Beautiful Country store. Staff was helpful and 100% service oriented. Charming store tucked away in Collinsville. Do not miss this gem, Greg and Kellee know their products and are so kind and helpful. Love finding a new country store! Beautiful furniture, home spice rugs, and wonderful owners in a little historic town. Can’t get much better than that! Great quality. Love my farmhouse table. Great little store. Unique and quaint merchandise. 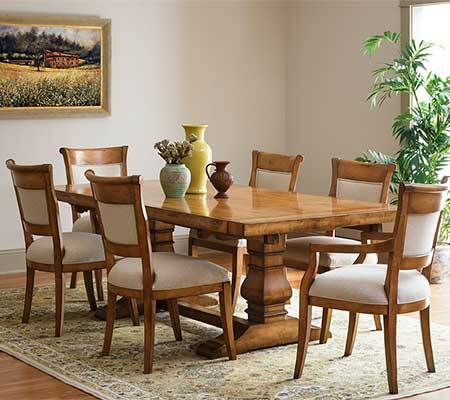 The furniture is beautiful and Made in the USA. The owners are wonderful and accommodating. Glad to have found this treasure. I just love this store!! The furniture is beautiful and the customer service great! So glad I found this little gem. Such a pleasure to visit, wonderful, knowledgeable people to work with, one of my favorite places to shop! Did a LOT of Christmas shopping here – on Christmas Eve day. There was something for everyone. And each item was nicely/individually wrapped by the time I walked out of the store! Lifesaver. Receive exclusive deals from America the Beautiful Country Store. Just enter your email address and get a 20% off coupon for in-stock items.